Tara Setmayer, a CNN political commentator, ABC News political contributor and former GOP communications director on Capitol Hill, will deliver the keynote address at the 2019 Expressions of King’s Legacy event on Jan. 31. 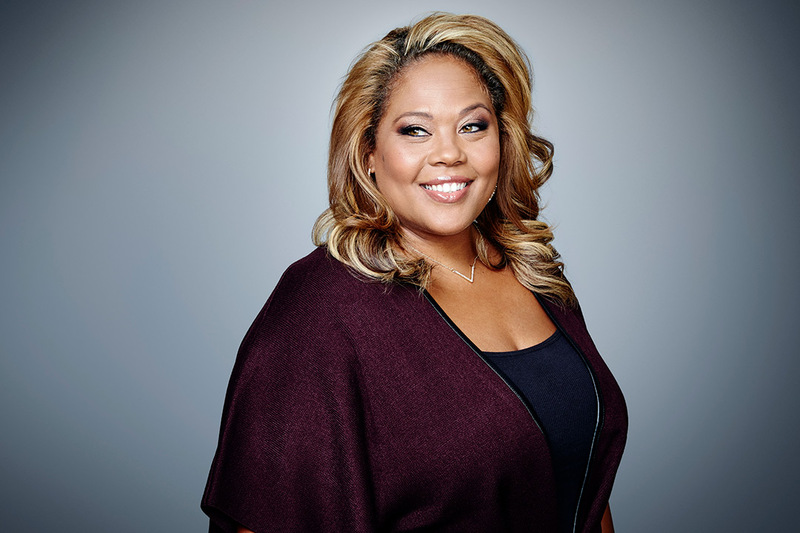 CNN political commentator Tara Setmayer will be the keynote speaker for the annual Expressions of King’s Legacy celebration at Rochester Institute of Technology. Setmayer headlines the program taking place from noon to 2 p.m. on Thursday, Jan. 31, in RIT’s Gordon Field House and Activities Center. In addition to her work as a CNN political commentator, Setmayer is an ABC News political contributor and former GOP communications director on Capitol Hill. She regularly appears on CNN’s prime time programs and contributes to ABC’s The View, Good Morning America and HBO’s Real Time with Bill Maher. Prior to joining ABC, Setmayer gained prominence as a CNN political commentator during the 2016 presidential election cycle where Vulture recognized her as one of 2016’s “Top 20 Election Coverage Stars” on TV. In 2017, she was named as a board director for Stand Up Republic, a nonprofit organization formed in the wake of the 2016 election to unite Americans behind the defense of democratic norms, ideals and institutions. Prior to becoming an CNN political contributor, Setmayer was already a seasoned media commentator appearing on various national television programs on Fox News Channel, ABC, HBO, PBS and C-SPAN. For more than 10 years, Setmayer was a regular panelist on the women’s issues program To The Contrary on PBS. She has been featured in several local and national publications including The Wall Street Journal, The Hill Newspaper, Politico and Ebony magazine and has appeared on numerous radio programs across the country including ABC Radio Networks, NPR and SiriusXM Radio. For more than two years, Setmayer served as a community liaison advocating on a variety of issues including affordable housing and services for the chronically homeless and children in South Florida where she co-founded a faith-based homeless program with her mother. Setmayer also served as a former research fellow and communications specialist for the Coalition on Urban Renewal & Education (CURE), a nonprofit organization that provides national dialogue on how social policies impact America’s inner cities and the poor. For 36 years at RIT, Expressions of King’s Legacy programming has been dedicated to celebrating the life and impact of Dr. Martin Luther King Jr. The university has hosted many dignitaries and national performers such as CNN anchor Fredricka Whitfield, former U.S. Ambassador and acclaimed civil rights activist Andrew Young, poet Nikki Giovanni, philosopher Cornel West and human rights activist Nontombi Naomi Tutu, the daughter of South African bishop and apartheid opponent Desmond Tutu. Information about additional performers appearing at the Jan. 31 event will be announced later this fall. For information and registration for this and other programs associated with the event, go to rit.edu/diversity/expressions.